When writing emails, responding to WhatsApp or even just making shopping lists, you may find that you’re tapping in the same phrases every time. 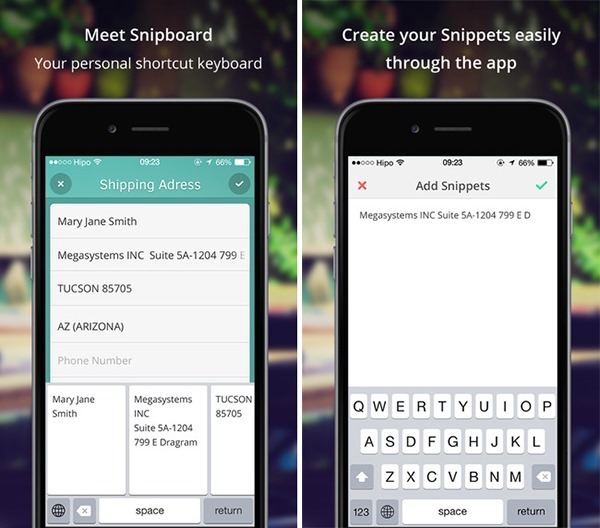 Recognizing this, one app developer has decided to help you save time, creating a keyboard through which you can store and conveniently prepare and access such phrases while bypassing the tedium of keying in the same stuff over and over. iOS 8 is Apple’s best and most recent software, and there are a number of reasons why it’s so revered. 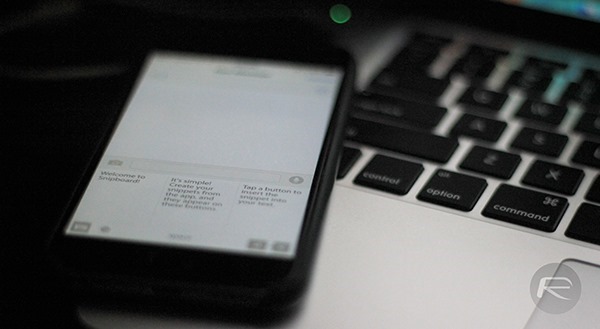 Prior to its launch back in September, third parties could only create apps and games if they wished to enhance the overall experience of using an iPhone, iPad or iPod touch. But in opening up certain aspects of the platform such as Touch ID and Notification Center widgets, devs have much more reign over what they can dream up, and in the three months since iOS 8 first manifested itself, we’ve seen some awesome App Store entries. The decision to allow third-party keyboards – something that Android has permitted for many years now – was met with great cheers not only from the likes of SwiftKey, Swype and other other big names in the business, but by exasperated iOS users hindered by the restrictive stock experience. Yet while the familiar keyboard makers have jumped aboard post haste, we’ve also been treated to a number of keyboards that deviate from convention. Joining a diverse range of keyboards that flits from GIF-only to emoji-befuddled madness, Snipboard lets you create and fire away a pre-set message in quick fashion. 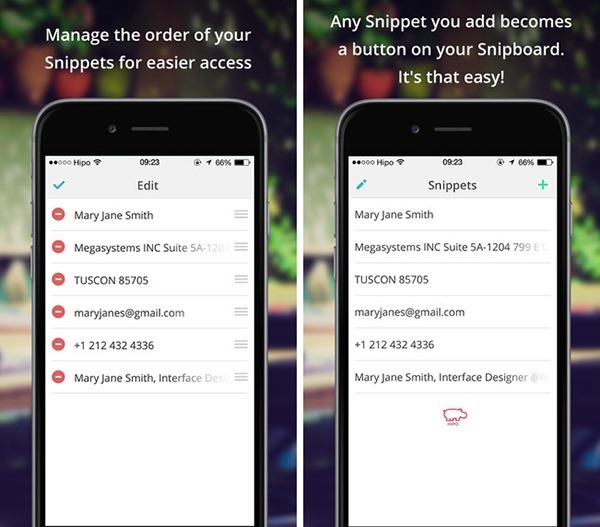 When you open the app, you can manage your "snippets" with ease, and once you get used to using it, you’ll probably rely heavily upon the sheer convenience of it all. You can manage the order of your snippets, which is essential given that you’ll use some more than others, and interface-wise, it’s rather clean and generally easy on the eye. If you spend a large chunk of your day sending the same emails and messages, this is a must-have, and given that it’s also free of charge, there’s no risk on your part if you wish to give it a whirl. Bear in mind, however, that it’s still fairly new and has a few kinks that need to be worked out, but the dev has promised some exciting improvements in the near future. I went to a NY Tech meetup and the creator was there to show it off. Pretty cool I guess.